A new feature due in May will let users choose video quality. Netflix admitted Thursday to throttling video streams worldwide for its mobile users, but said it hasn’t been an issue for customers. The video streaming company plans to roll out to its members sometime in May a ‘data saver’ feature, allowing them greater control over their data usage when streaming on mobile networks. Users will then be able to “either stream more video under a smaller data plan, or increase their video quality if they have a higher data plan,” wrote Anne Marie Squeo, a spokeswoman for the company, in a blog post. The company said it has capped worldwide the default bitrate for viewing over mobile networks to 600 Kbps (kilobits per second), to protect its members from overage charges when they exceed mobile data caps. “We believe restrictive data caps are bad for consumers and the Internet in general, creating a dilemma for those who increasingly rely on their mobile devices for entertainment, work and more,” Squeo wrote. Netflix said its research and testing indicates that “many members worry about exceeding their mobile data cap, and don’t need the same resolution on their mobile phone as on a large screen TV to enjoy shows and movies.” It is nevertheless providing the new feature for those users who value higher resolution and quality and are less concerned about data caps or have plans that don’t bill prohibitive overage charges. 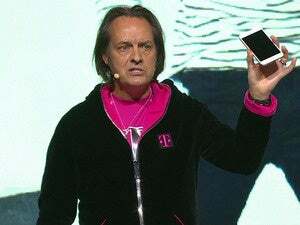 AT&T and Verizon Communications were last week handling accusations from T-Mobile CEO John Legere that the “duopoly” was throttling Netflix streams to 360p resolution. Netflix told The Wall Street Journal that it doesn’t limit video quality at T-Mobile and Sprint, as historically those two companies have had more consumer-friendly policies, usually slowing network connections, rather than charging overage fees when users cross data caps. 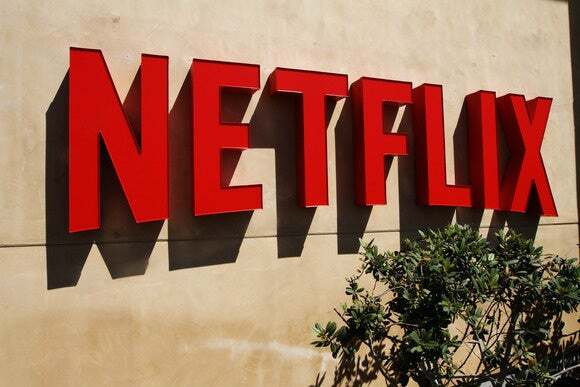 Netflix has been a strong supporter of the principle of net neutrality which opposes mobile and broadband service providers from throttling or speeding data from certain websites. But it recently signed on to T-Mobile’s free Binge On service that exempts some video streaming, including Netflix at 480p resolution and YouTube, from the operator’s monthly data caps on customers. The practice of not charging for data to access certain services, also known as zero-rating, has been criticized as being contrary to net neutrality principles. Facebook’s Free Basics Internet service to the poor in India was, for example, banned on similar grounds.